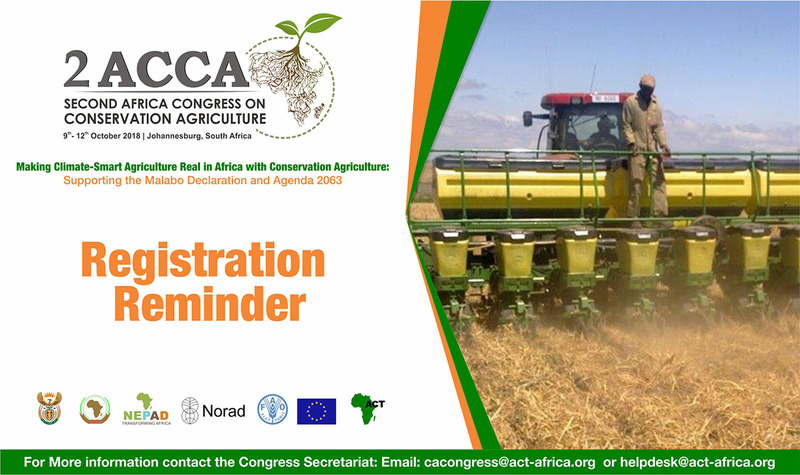 for the sustained mobilization of policy, institutional and community support to accelerate the widespread adoption and management of CA as a core element of the expanding climate-smart food and agriculture systems in Africa. This is in line with the Malabo Declaration, AU’s Agenda 2063 and the SDGs. 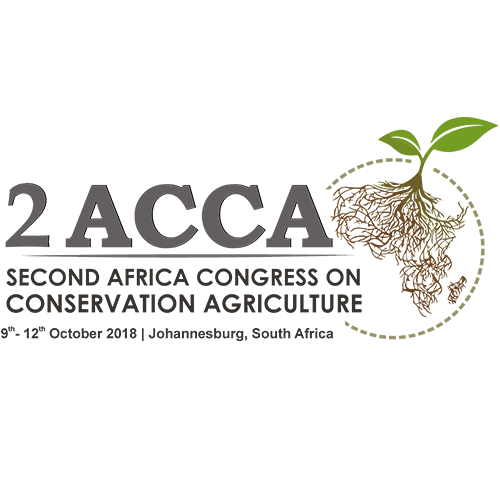 The purpose of the 2ACCA initiative is to facilitate diverse and open sharing of experiences and information on CA thereby fostering learning and widespread awareness and interest in the uptake and spread of CA. 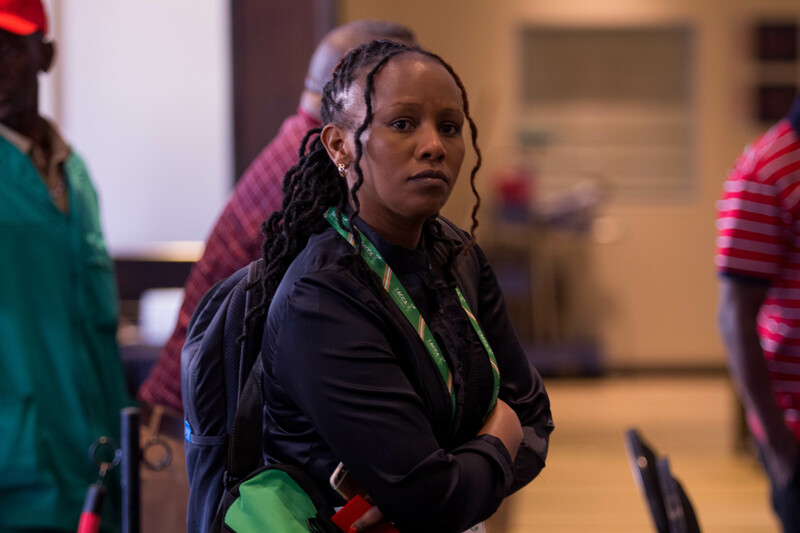 This includes CA’s role in: enhancing sustainable agricultural productivity, strengthening environmental and social resilience, and fostering efforts to provide for food and nutrition security as well as jobs and economic opportunities, especially for rural communities, including youth and women. 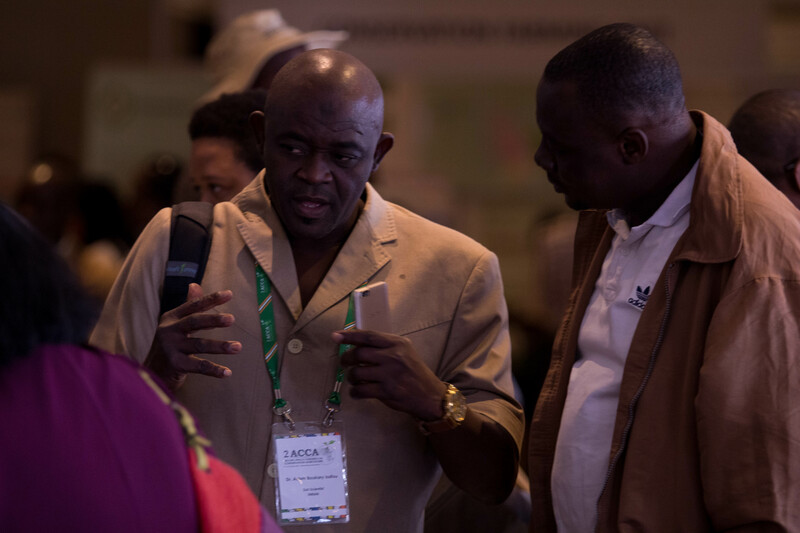 The 2ACCA initiative provides “neutral space” for networking, collaboration and partnership to support the scaling-up of CA systems as the sustainable basis for CSA development across Africa. 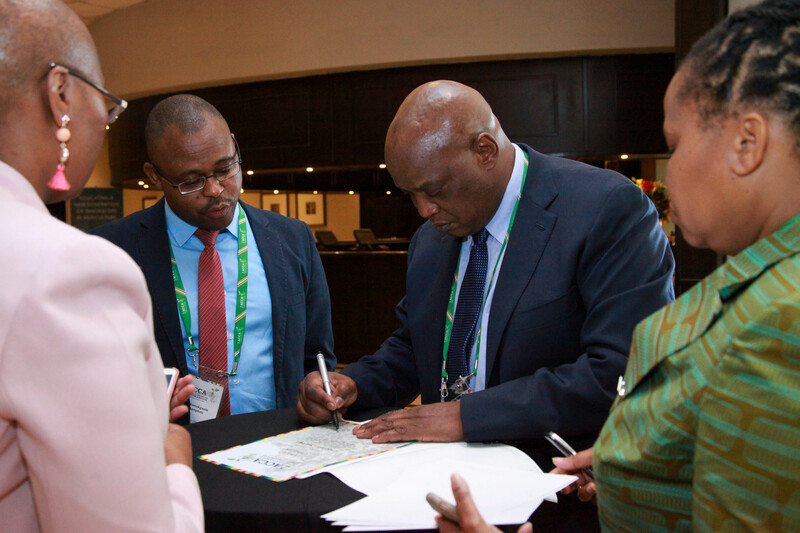 The 2ACCA initiative brings together expert knowledge, information, and insights from practitioners from across different sectors and interests groups at all levels of agriculture development from the public, private and civil sectors. This diversity enables the desired multi-disciplinary and cross-sector “treatment” of CA for climate-smart agriculture – a feature essential for the success of CA scaling-up as an integral part of the growing food and agriculture systems in Africa. 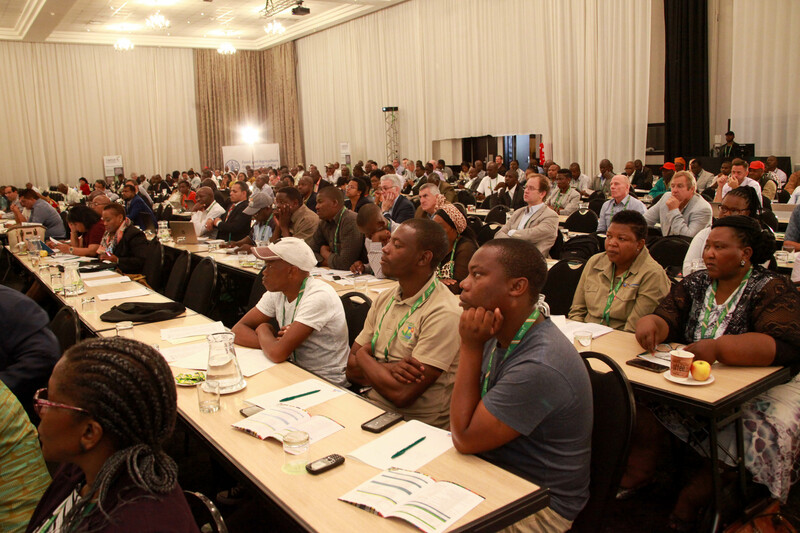 For a detailed view of the second Africa Congress on Conservation Agriculture Please click the links below to view.